Hi guys. 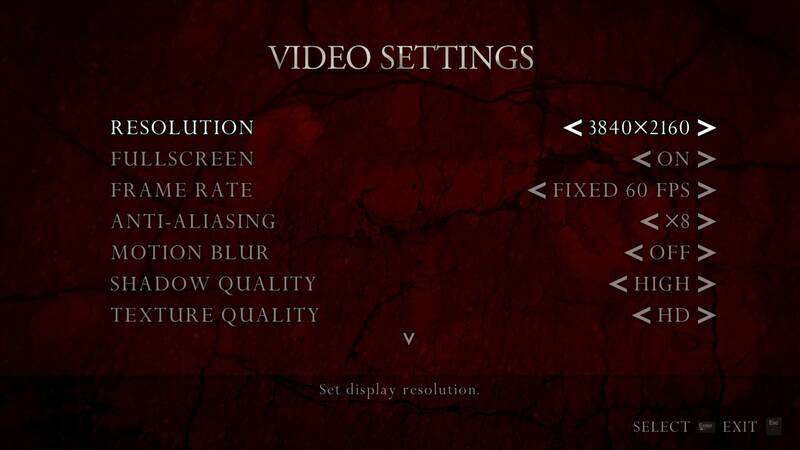 I tried to run re4uhd in 4k but i can't reach 4k inside the game options. And when i Go to ini. And change resolution once i enter in the game the resolution Go back to 1920. What to do? interesting...but i have a r9 270. radeon. and i can´t find anything like this in the options. I used DSR to run the game in 4K, since my monitor doesn't support 4K. The point was to test if the game would work for me in 4K. i did understood. but why in the hell this game don´t have native support? since even when it is in 1080 the quality isn´t so good, the image is brurried. even the old port have that sharp image. I once tried to play UHD in 4K using SDR. But it brought extreme frame rate drops. It seems we need at least GTX 1080 or higher if we wan to play UHD in 4K.